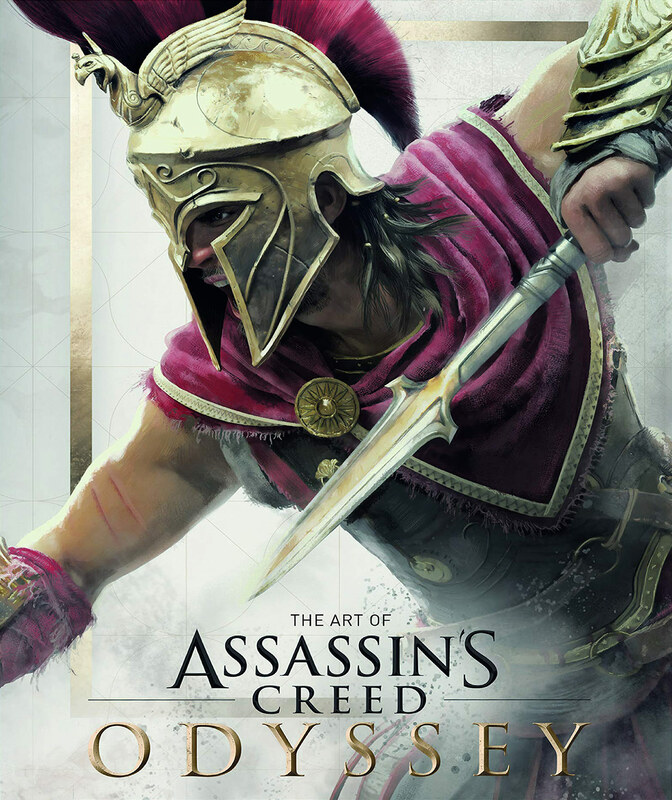 Ubisoft has released the art book for their 2018 action role-playing game title, Assassin’s Creed Odyssey. The Art of Assassin’s Creed Odyssey features concept sketches, texture studies, character art from the game, plus insightful commentary from the creators. 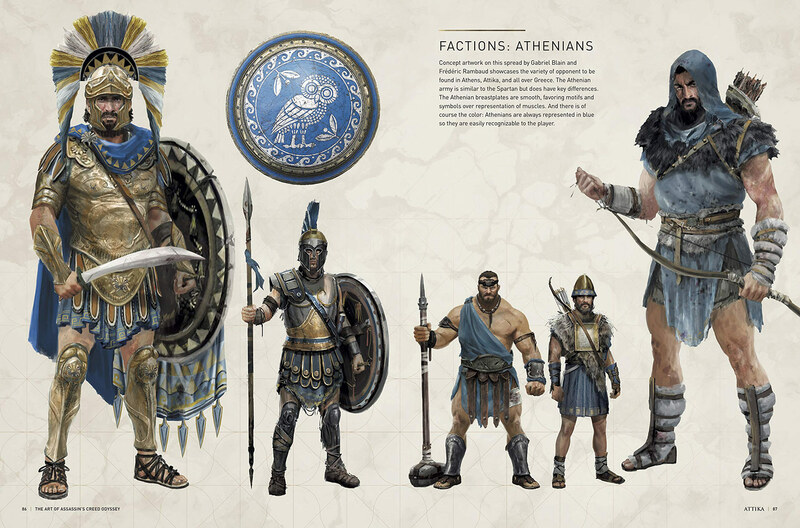 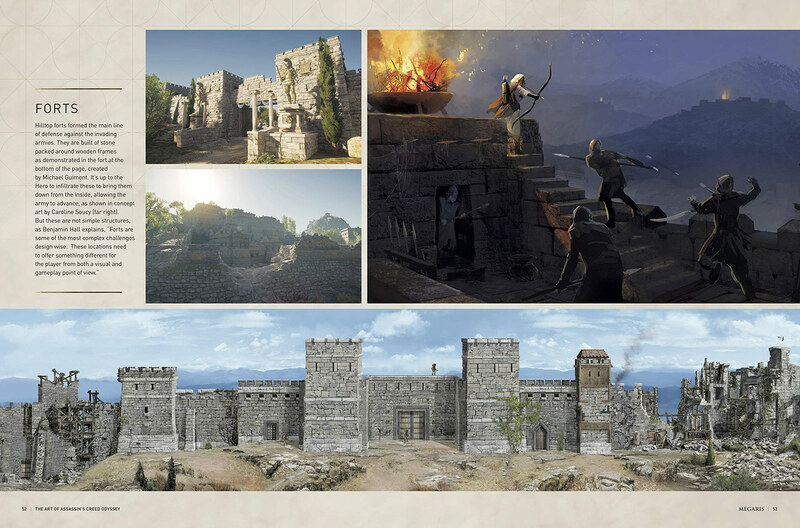 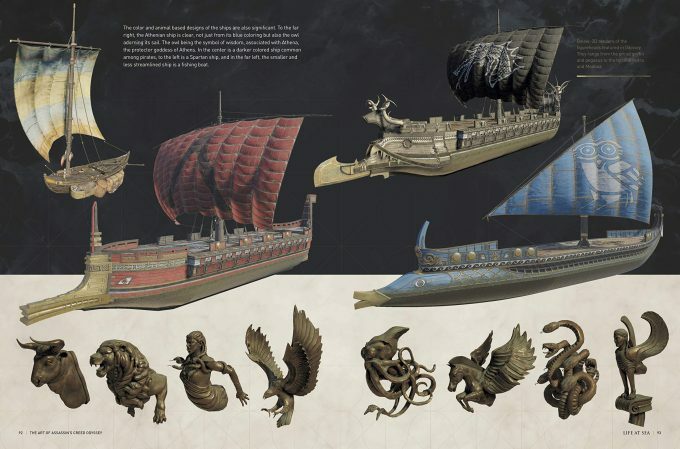 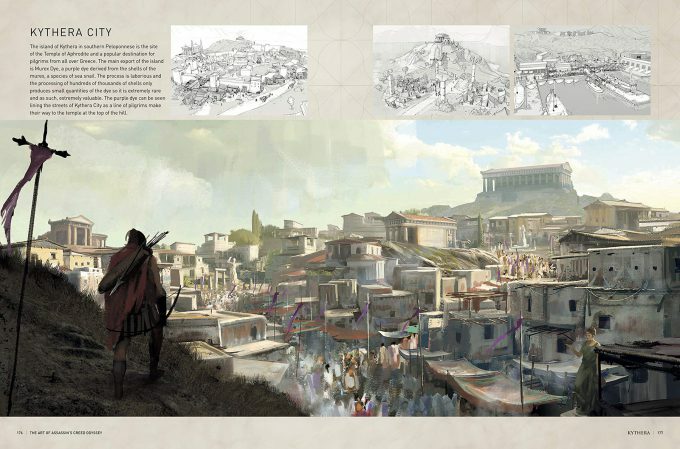 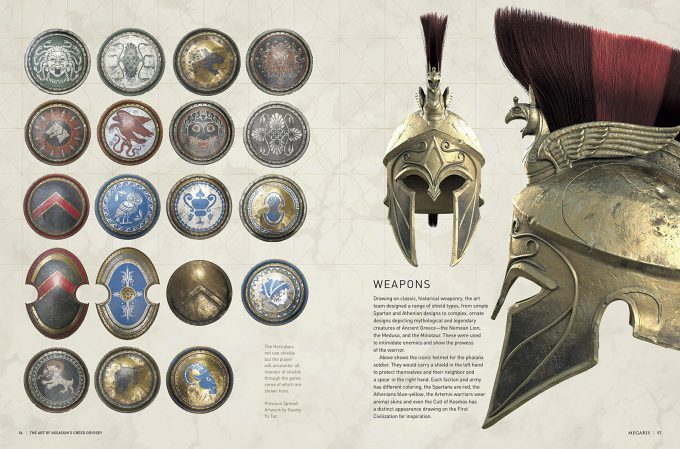 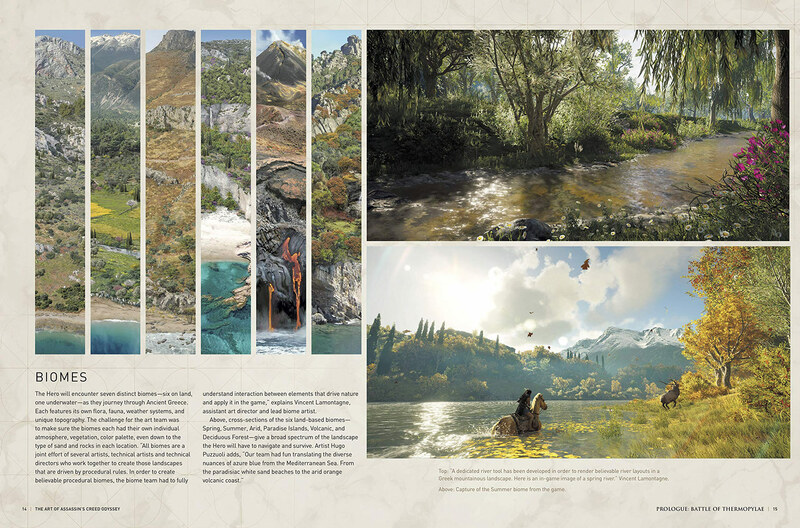 The Art of Assassin’s Creed Odyssey contains hundreds of concept arts, including sketches, final paintings, and 3D renders, alongside in-depth commentary from the artists and developers, representing the ultimate insight into the design processes behind the game.